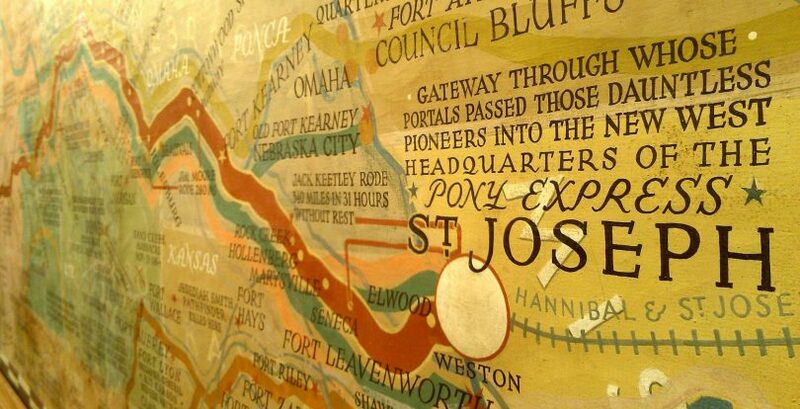 The Patee House in St. Joseph Missouri was the Eastern Terminus for the historic Pony Express Route. 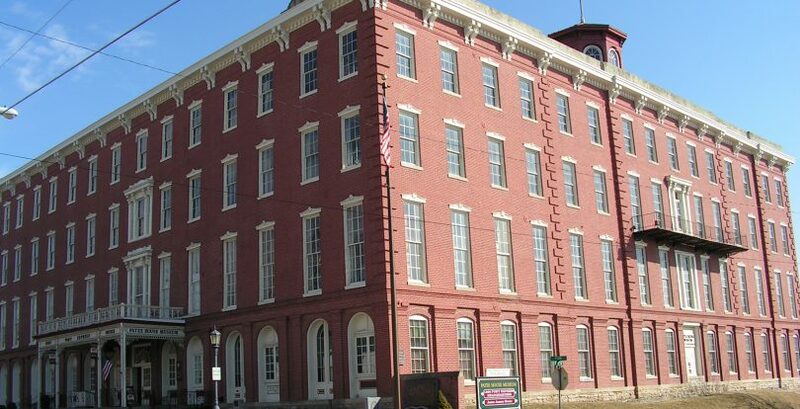 The Patee house was built in 1858 and was considered a luxurious 140 room Hotel. 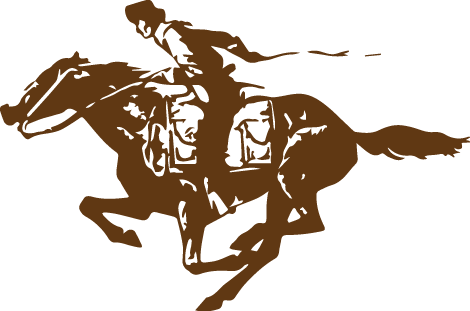 In 1860 Russell, Majors, and Waddell established their office of the Central Overland California & Pikes Peak Express Company on the first floor of the the Hotel. The Pattee House is a National Museum today. 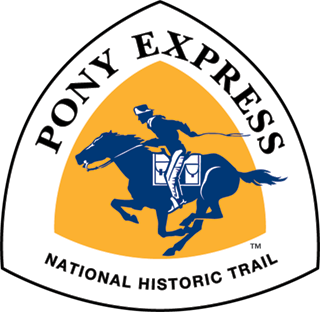 Pony Express route diorama. Photo by Sheila Scarborough. 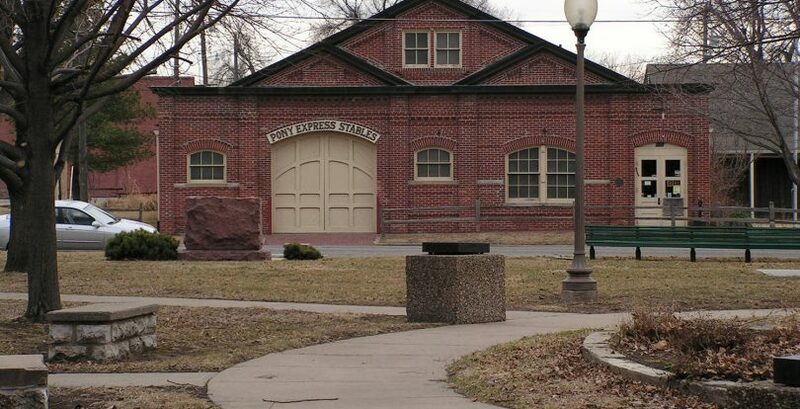 Pony Express Museum, as seen from Patee Park, Saint Joseph, Missouri. Photo by Jerome L Goolsby. Patee House in St. Joseph, MO. Photo by Jerome L. Goolsby.